So you’ve decided to go camping. You’ve checked out the campsites. Now you need to decide how much you want to “rough it”. Are you staying in an RV, popup camper or maybe you’re pulling a trailer. Much too “luxe” for you, you say. You’re a real man and all you need is a sleeping bag and a tent. Choosing a tent for camping is the first task for any camping trip. What type of weather conditions are you expecting? Always be prepared for the worst, rain, wind, and cold. There are three season and four season tents available. 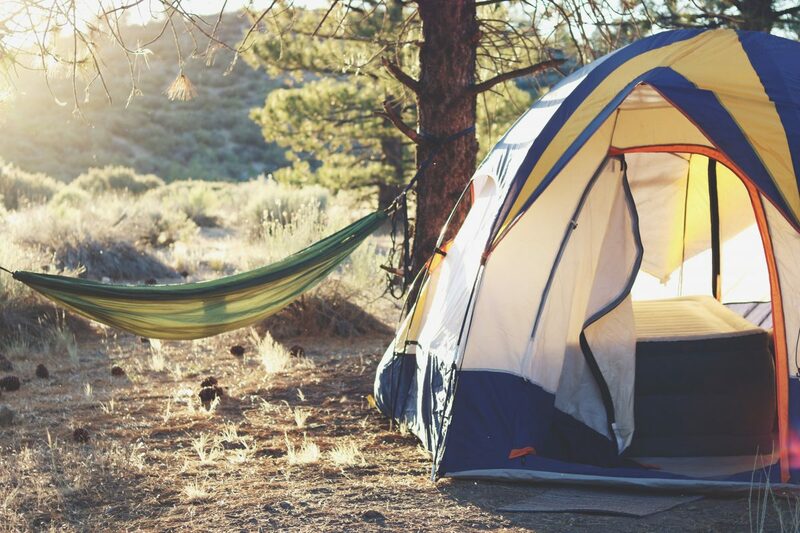 Four season tents are heavier than three season tents. They tend to have more poles than three season tents to help them withstand wind and snow. Of course, most of us are fair weather campers. A three season tent will be fine for us. So, now, what style of tent do you want? What style of tent you want may depend on how much backpacking you’re going to do. If you’re a backbacker you’ll want to keep your load as light as possible. A Parachute Hammock may be the one for you, or if you’re camping in summer a lightweight warm weather tent may work. If you’re the type of camper who likes to “rough it” at a drive in camp area then the weight of a tent will not be an issue for you. You will probably be more concerned about how many people will be sharing your tent. A two-man tent will most likely be uncomfortable for two large adults and all their gear. Those with camping experience say that you’ll want to look for at least 30 square feet of floor space per person. They say that you should divide the number of people a tent says is its capacity by 2. If you’re travelling with young children you definitely want to look into a larger model of tent. You’ll want a large area inside your tent, especially as you may experience some inclement weather and have the children inside the tent for long periods of time. It would be nice if they had an area to play their games. 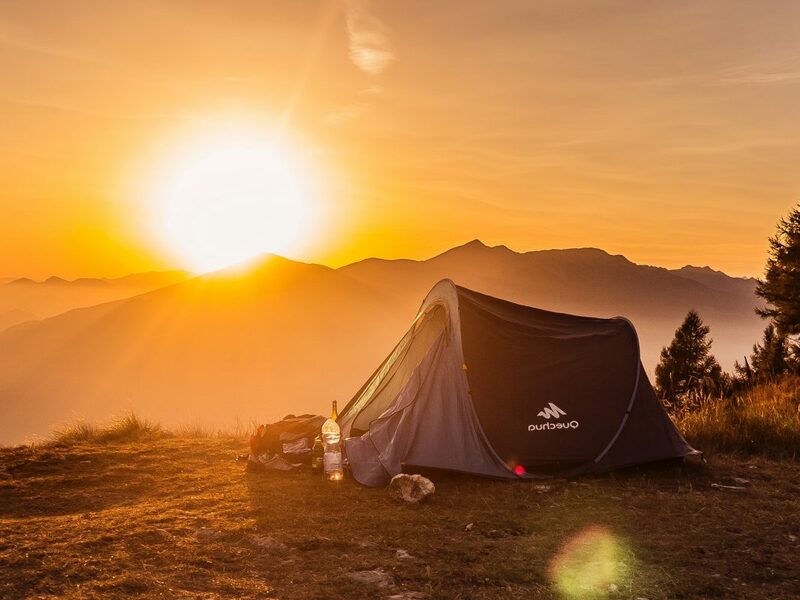 Make sure that the tent you choose will meet all your camping requirements before you get to your campsite. This entry was posted in Camping and Survival and tagged Camping, Campint Tent.